Often with interior painting there is some prep work to do before actually transforming a room with a fresh coat of paint. Aside from simple things like filling nail holes and minor cracks we can take on more significant repairs as well. This could mean cutting new strips of drywall for an area an electrician as had to expose, (to re-wire and old house, or whatever the case may be). After fitting the new drywall in, we tape the joints, skim coat and sand 2 to 3 times depending on the severity to prep the wall for primer, then paint. We also fix lath and plaster this is often needed in older homes because they can shift over time and the plaster often cracks or bubbles. This is something we can take care of prior to painting to ensure your new paint job looks great. 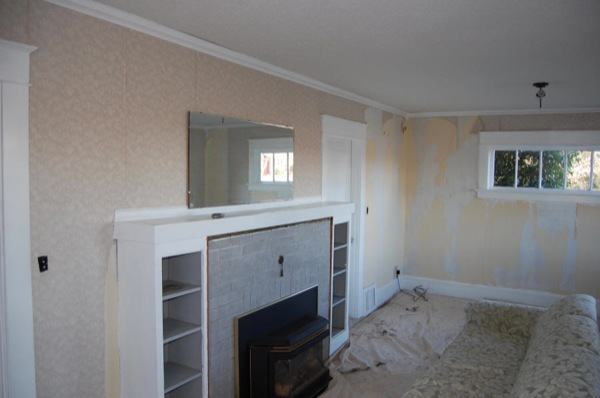 There is a variety of drywall and plaster repairs we can handle. For the inexperienced it can often take a great deal a time and not turn out the way you hoped. 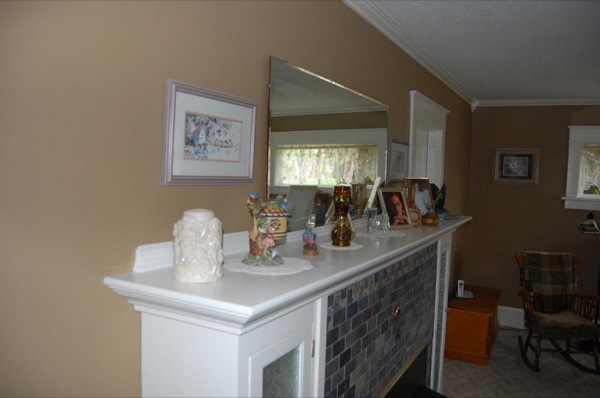 If you do not have a drywall professional to take care of any repairs prior to your paint job commencing, we can provide a quote for these services as well. If you want to learn more about how we do these types of repairs or learn how to do them yourself, check out our how to section where you will find videos and articles and get an idea how we take care of these repairs. If you are trying this for the first time be ready to have some patience and energy for sanding as it takes time to get a knack for this type of work, but if you have the time you can learn!